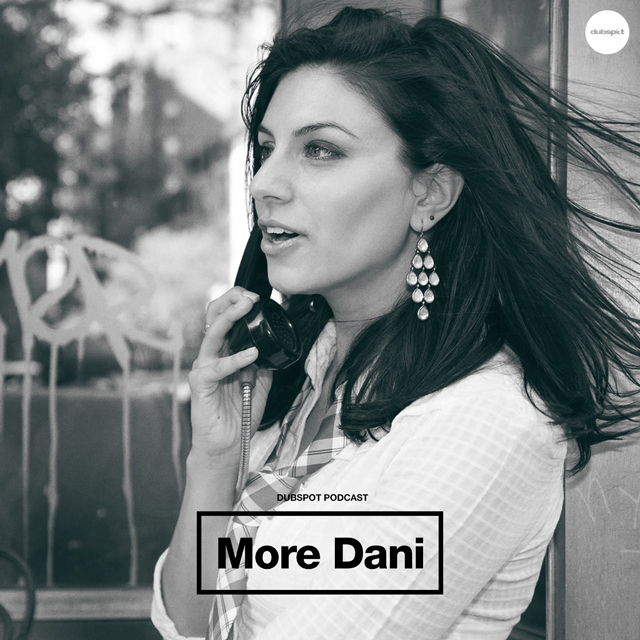 This week on Dubspot Radio, Brooklyn-based singer/producer More Dani sits down with Pozibelle to discuss collaborations, sampling, and more. The interview is followed up by an original, live set from More Dani full of laid-back vibes, ethereal vocals, and dubbed out beats. All songs written by Dani DiCiaccio except otherwise noted. After years of touring as a backup singer and percussionist, New York-based singer and producer Dani DiCiaccio is now answering the demands of those who’ve yelled at the sound engineer to ‘turn her up!’ and told lead singers to ‘shush!’ – MORE DANI! Dani studied voice at the Eastman School of Music, Ithaca College and production with Dubspot. Her music blends live instruments, found sounds, pre-recorded audio, and electronics into a to-be-determined genre that walks the line between pop, r&b, jazz, and electronic music. Everything comes together with a trained and carefully crafted vocal style on top. She will be playing a number of shows before the end of 2015 including dates in Berlin, Budapest, Prague, and Brooklyn. She also has a number of collaborations lined up for the rest of the year into 2016.